Sandi is a multimedia experimental artist currently residing in Los Gatos, California. Originally an oil painter of figures, her curiosity has led her to various mediums including encaustic, which is painting with hot wax. 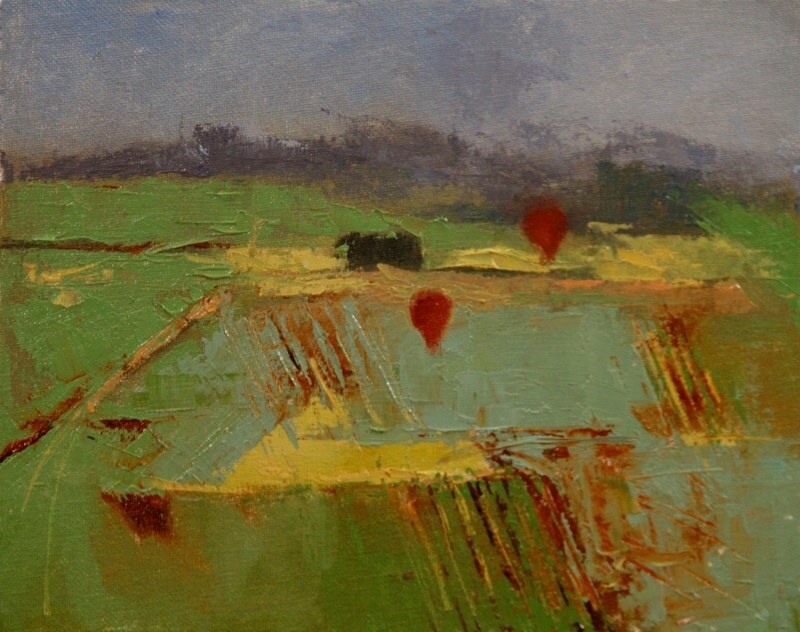 Her current work is more contemporary figures, landscapes moving more toward abstracts. 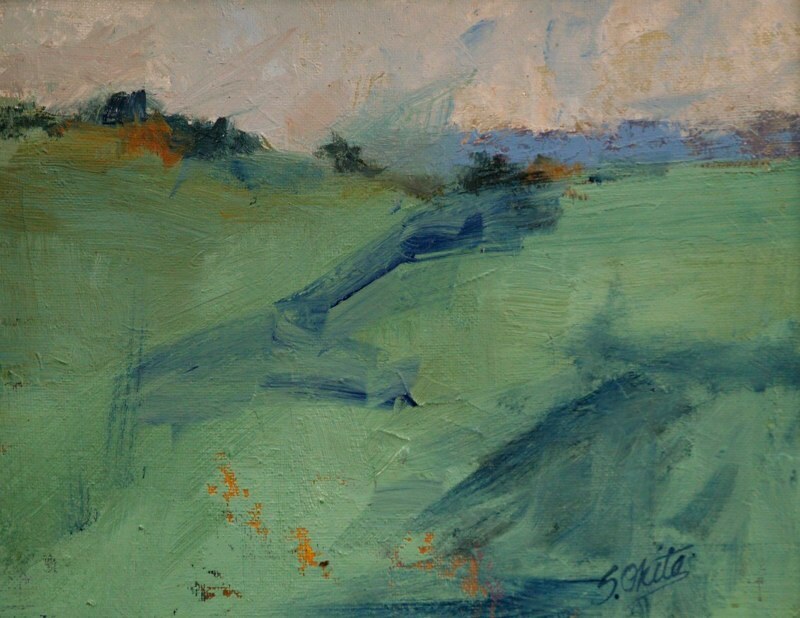 Growing up with an artist father in Japan, Sandi’s art education started early. Her weekends were spent in art classes and outings with her father consisted of plein aire and art shows. Sandi graduated from San Francisco School of Fashion Design and worked as an assistant designer in charge of fashion illustrations and pattern making for a women’s wear manufacturer. Sandi spent two years in Japan; during that time, she had an opportunity to study Japanese textile dyeing techniques and weaving. 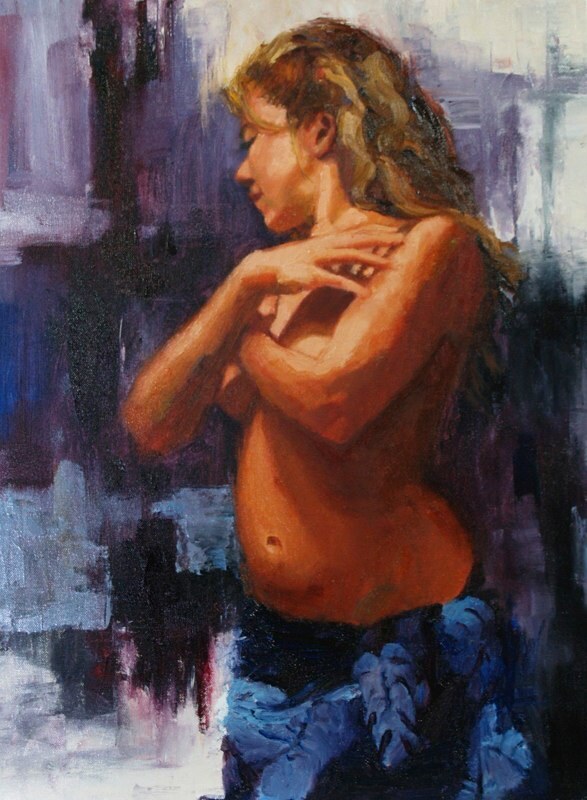 Inspired by her son’s love of drawing at such young age, after years of absence from art, Sandi once again began her art education at Palo Alto Art Center and Pacific Art League. 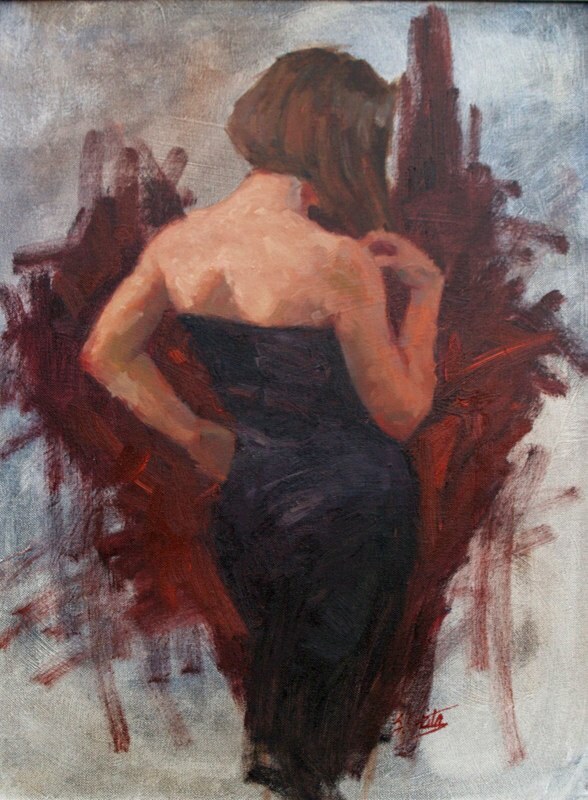 She had the privilege to have spent several years under the tutelage of Henry Asencio working in oils and pastels and has taken workshops from many renowned artists.